"A number of blockbuster Wii U games will be released from summer until the end of the year, one of which is a new 3D Mario title. Although CVG is not yet able to confirm what the others will be, a new Mario Kart will debut in playable form at E3. 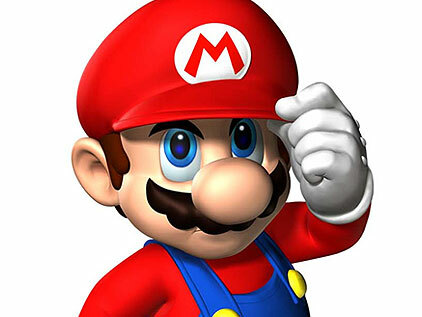 The marketing campaign will commence at the Los Angeles event (although some claim sooner), where the 3D Mario game will also be playable on the show floor. The title will be released before October, pending development delays."